And by the way… What time of year should I sell it? 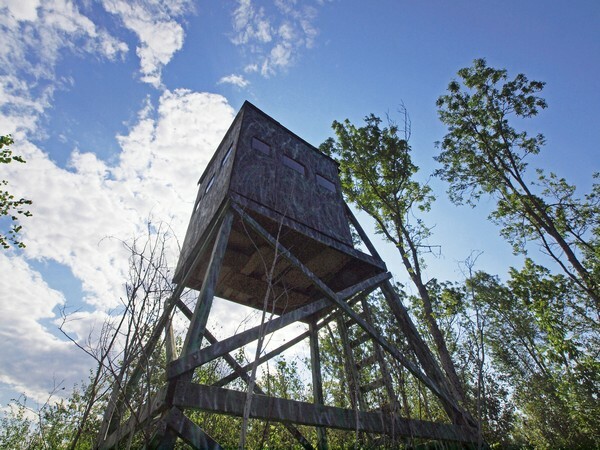 When it comes to hunting land, it’s rare that buyers or sellers plan ahead as far as they should. True, the gun deer season doesn’t begin until November. But bow season begins in September, and serious bowhunters may want to improve their newly purchased land with trails and foodplots. At the very least, they’ll want to do a little scouting and hang their treestands early enough so deer have time to forget any of that ever happened. For buyers, the best time to check out hunting land is when the leaves are down; it’s much easier to get the lay of the land in winter, early spring, and autumn. Despite that, I tend to see the most interest in hunting land during the summer months. But even for rifle hunters, November arrives quickly. Keep in mind that even after you’ve found what you’re looking for and your offer’s been accepted, more time will elapse before there’s an actual closing. That makes May and June a much better time than September and October to be hunting for hunting land. A couple years ago, I did have some buyers close on a parcel of hunting land in early November, less than two weeks before opening morning. But with a few unforeseen delays, their closing might have been scheduled for sometime the week after deer season. To sum up… Any time is a good time to hunt for hunting land. And there are plenty of good reasons to not wait until fall. If you’re a seller, that’s even more true. It’s never too late, and I’d still love to hear from you in August or September. But a large percentage of serious buyers begin their hunt much earlier in the year. Let’s make sure your property is one of the options they’ll be considering. To get started right now, give me a call at 218-590-6634. Or, you can reach me at jeanhedren@edinarealty.com.